Shannon Shaw's voice is a lot of things; a lullaby, a force of nature, a time machine to the 60's, a rallying cry for the heartbroken. On their latest album, Shaw is all those things and probably quite a bit more. The album is as crisp and clear as the band have ever sounded, finally kicking some of the hiss that plagued their recorded output and in the process its the most clearly indebted they've ever been to the girl group 60's crooners that have undoubtedly served as some inspiration. The songs swing and pine with odes to love and loss but the real departure is that they've also pretty much shed their garage rock tag here. 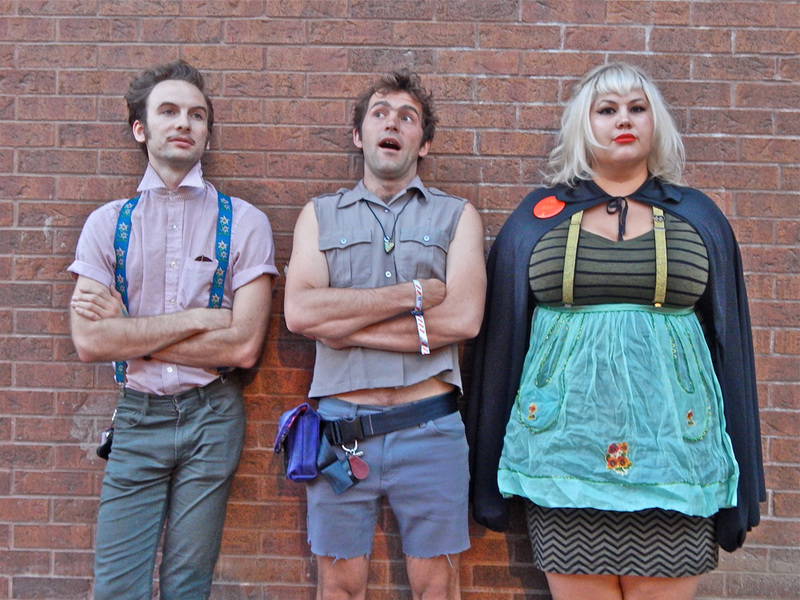 On Gone By Dawn Shannon and The Clams are a pop band through and through, albeit one that's rocketed out of time and lodged themselves in the malt shop of your heart. And hell why not, Archie's been reinvented for a modern era, perhaps there's a kismet in this as soundtrack to the great American heartbreak. Perhaps its time to swoon again. If it is indeed time to wear a broken heart on leather sleeves, The Clams are there to help you cry and pick it all back up for another day. Not typically my style, but the review was written well and I had to give it a listen. Glad I did.